Get your tickets early for our 2019-2020 Season! Bring the kids! We put on a special show just for our younger audience that’s geared to maximize their enjoyment while providing a fulfilling musical program for the whole family. Bobby Collins, our musical director, will take your through a musical journey you’re sure to learn a thing or two from. During intermissions, you can take a photo with us at our (completely free!) photo booth, or you can try out a musical instrument from one of our very own musicians in our musical instrument petting zoo! Our family-friendly concerts are shorter in duration to keep things fun for everyone. We’re committed to bringing the enjoyment of the symphony and music in general to people of all ages! 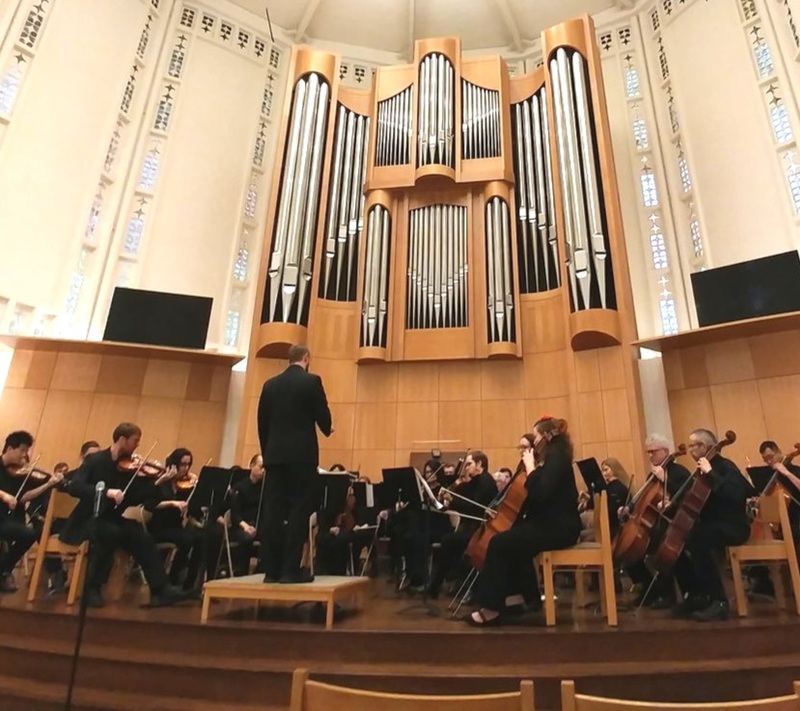 We also put on our full-length symphony production in the more traditional concert format where we typically play an overture, a concerto, and a feature symphony. Don’t worry, you don’t have to dress up — that’s our job! Each of our programs are designed around a central theme — whether it be the life of a composer or something more abstract. We aim to guide our audience on a journey, using our music to tell the story. Whether you’re interested in playing with us, or would like to volunteer to take photos or run our ticket booth, we’d like to hear from you! We couldn’t be successful in our mission without volunteers like you! If you’re a musician, check out our Joining page for details and open positions. If you’d like to donate or volunteer, you can find information on how to do that here. Seattle Festival Orchestra is a 501(c)3 non-profit organization serving the greater Puget Sound region.